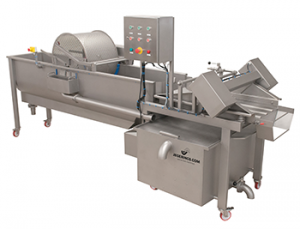 Visit our stand at the Fruit Logistica trade fair 2019. 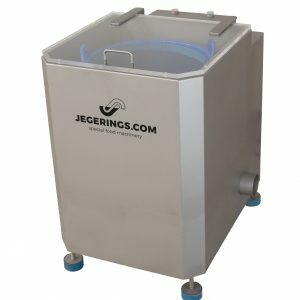 Jegerings.com produces machinery for processing fruit and vegetables. 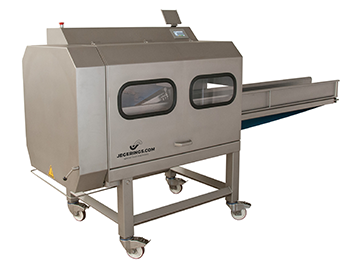 Perfectly cut and washed end products, user-friendliness, reliability, a hygienic finish and machine safety are always our goals for all machinery we manufacture. Quick and professional service guarantees optimum usability.